← Advent Botany 2015 – Day 5: By Jove, its a walnut! Eastern white cedar (Thuja occidentalis) is popular in garlands and ropes used for door and window decorations during the Christmas holiday season in Canada. White cedar fronds are floppy, with scaly leaves rather than needles, so it’s not very good for use as a Christmas tree. My friend, Joanne, owner of Willem and Jools florist in Toronto, is holding a cedar garland at left. White cedar would have been used to decorate historic Colborne Lodge when John and Jemima Howard lived there (left). 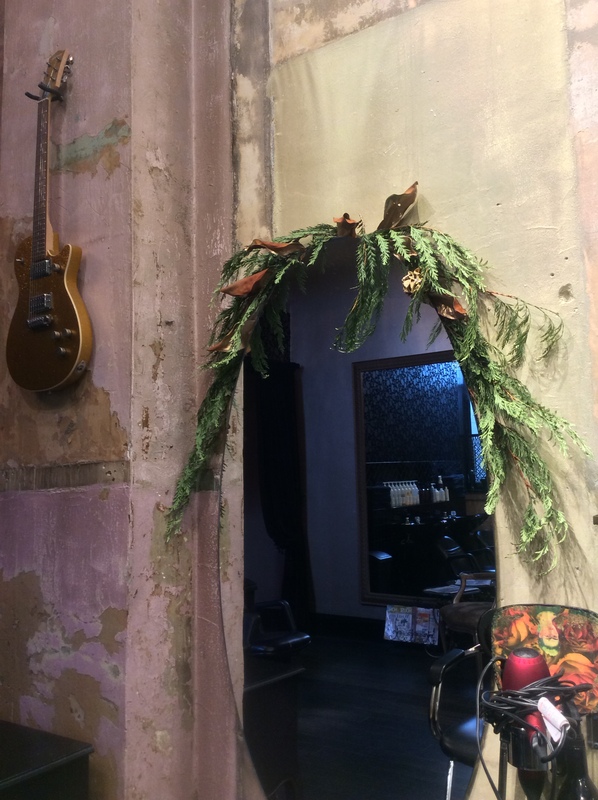 But, because live and cut plants have a place everywhere in the world, it also fits in well with trendy shops, like Grateful Head, one of Toronto’s hippest hairdressers (right). 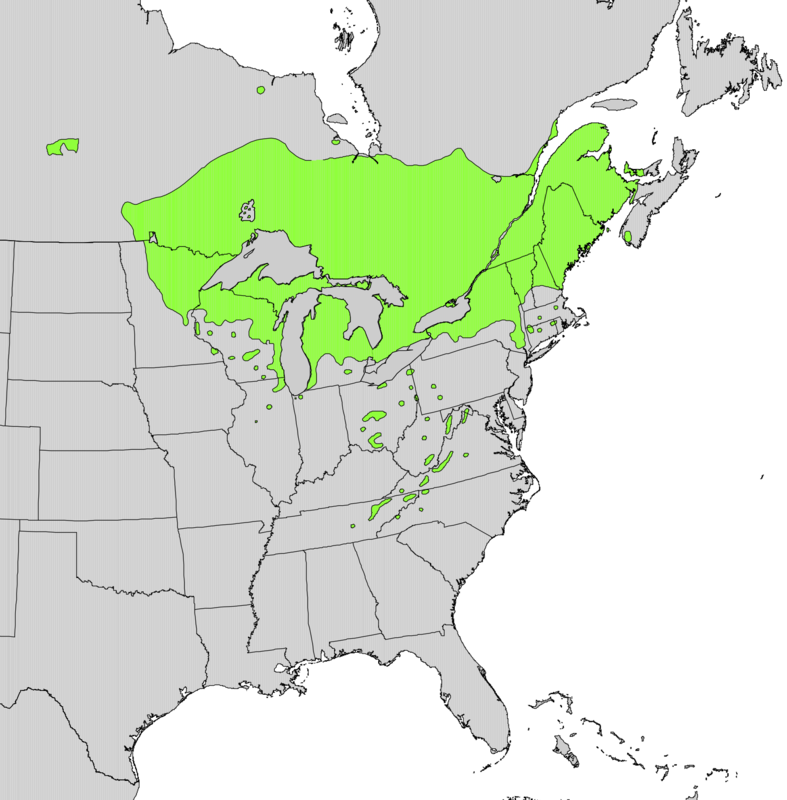 The range of eastern white cedar extends from Canada’s boreal forest biome south into the Great Lakes-St. Lawrence ecozone of Ontario and Quebec. (Range map from “Atlas of United States Trees” U.S. Geological Survey digitized by Elbert L. Little, Jr.). The congeneric (same genus) species, western red cedar, Thuja plicata, occurs in British Columbia. Eastern white cedar does not grow nearly as tall as western red cedar. White cedar can be very slow growing, and can survive in stressful habitats such as limestone cliff face nooks and crannies (Kelly & Larson, 1999). 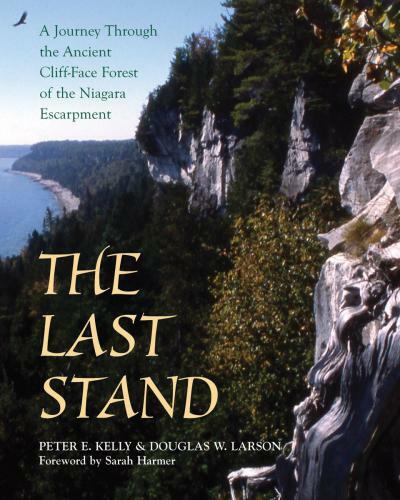 Botany professor, Doug Larson, now retired from Guelph University, studied white cedars along the Niagara Escarpment. He and his students found that some of these scraggly looking trees were 400 years old (Kelly & Larson 2000; Kelly and Larson 2007 The Last Stand: A Journey Through the Ancient Cliff-Face Forest of the Niagara Escarpment is all about this previously unrecognized unique forest ecosystem. On a more pedestrian note, white cedar is a popular hedging plant. 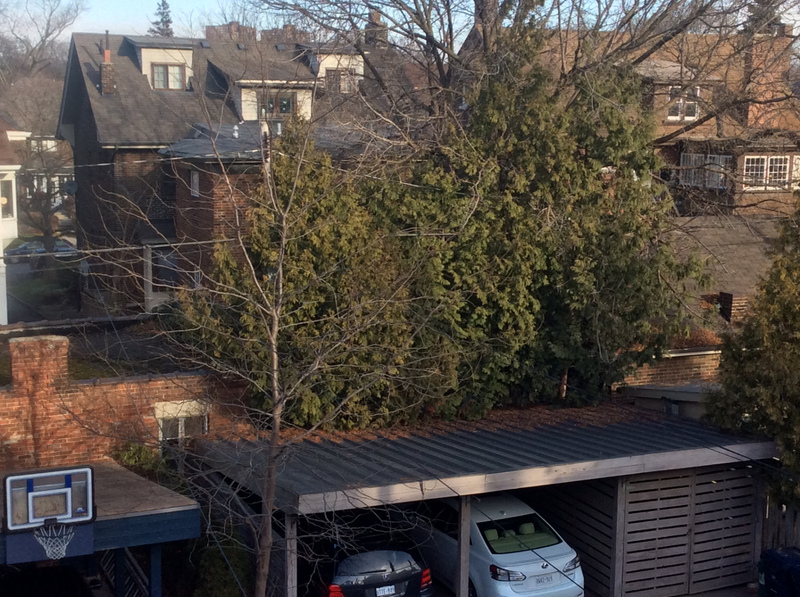 Unsuspecting homeowners plant small cedar trees in cute little hedges, which, when untended, grow into tall Canadian versions of the out-out-control British Leylandii hedge. White cedar wood is brittle, and therefore, not much used for indoor furniture. 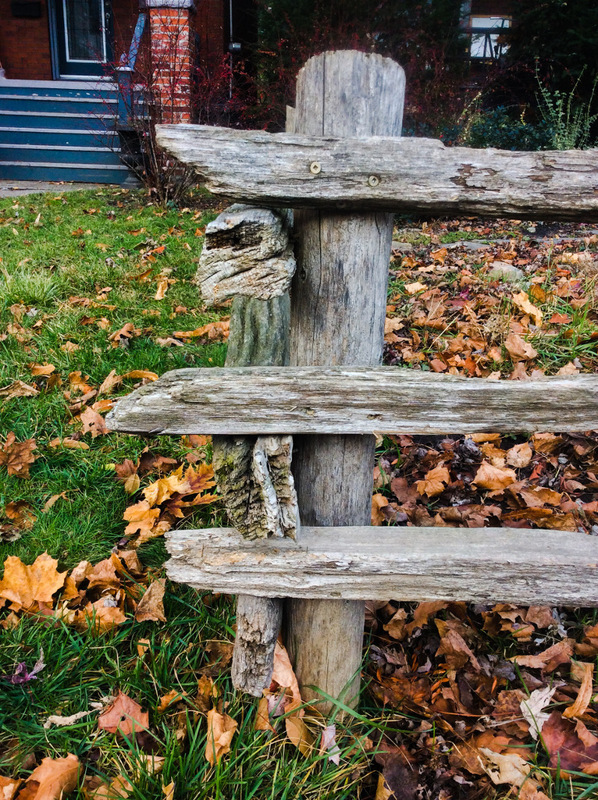 But, the wood is durable and rot-resistant, so the trunks are commonly used for split rail fences, roofing shingles, and also for outdoor furniture. Cedar-lined closets are popular in many Canadian homes, where they are used to protect clothes from moths. However, the research into the effectiveness of cedar-lined trunks and closets suggests that the any benefits have less to do with cedar volatiles protecting your textiles, and more to do with the sealed unit, into which one places moth-free textiles! If you’re already battling clothes moths, you will have more luck with buying a chest freezer for clothes storage, since it will actually kill the moth life stages. So, there you have it: eastern white cedar, a plant of great cultural and historic significance for Canada’s First Nations and European colonists, with relevance in the trendiest places. It’s truly evergreen. This entry was posted in Advent, Herbarium RNG, Public Engagement with Science and tagged American arborvitae, arborvitae, eastern arborvitae, eastern white cedar, false white cedar, northern white cedar, swamp cedar, Thuja, Thuja occidentalis, White Cedar. Bookmark the permalink.